Unlike other ducks, Duckie cannot swim. 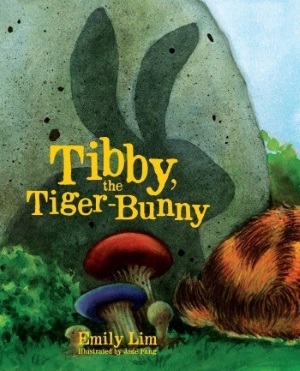 Tibby the Tiger-Bunny finds ways to help Duckie swim—but nothing works. 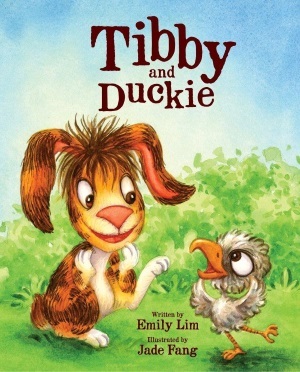 Tibby wonders if Duckie is a swimming kind of duck and, in the end, helps his new friend discover who she really is. 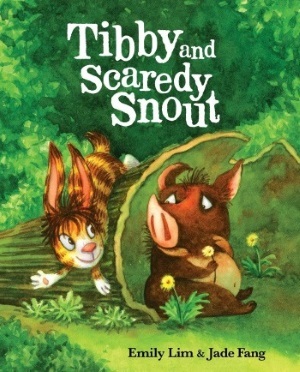 From the creator of Tibby the Tiger Bunny, comes the next in the series Tibby and Duckie, a tale of friendship, perseverance and acceptance.